Cherry, Walnut, Oak, Pine, Laminated, etc. 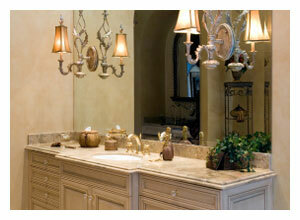 We're your Los Angeles kitchen remodeling experts! 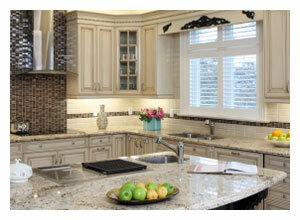 We can help you through the entire remodeling process, from planning and designing to installation. In addition to our kitchen remodeling and construction services, we also offer services to help you design the bathroom you've always wanted. We offer commercial and industrial cabinet and contracting services in addition to our residential services. No job is too big or too small! 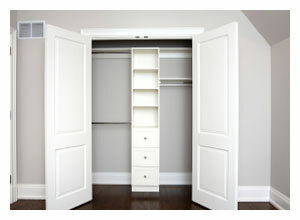 Rest assured that we are the contractor to call for your commercial cabinet, construction, and carpentry needs. 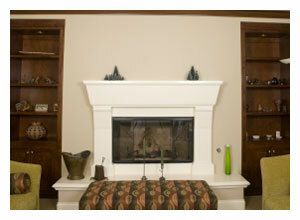 Custom bookshelfs, cabinets, bookcases, entertainment centers, and more!